Are you a waffle lover? I am. I love a good waffle. 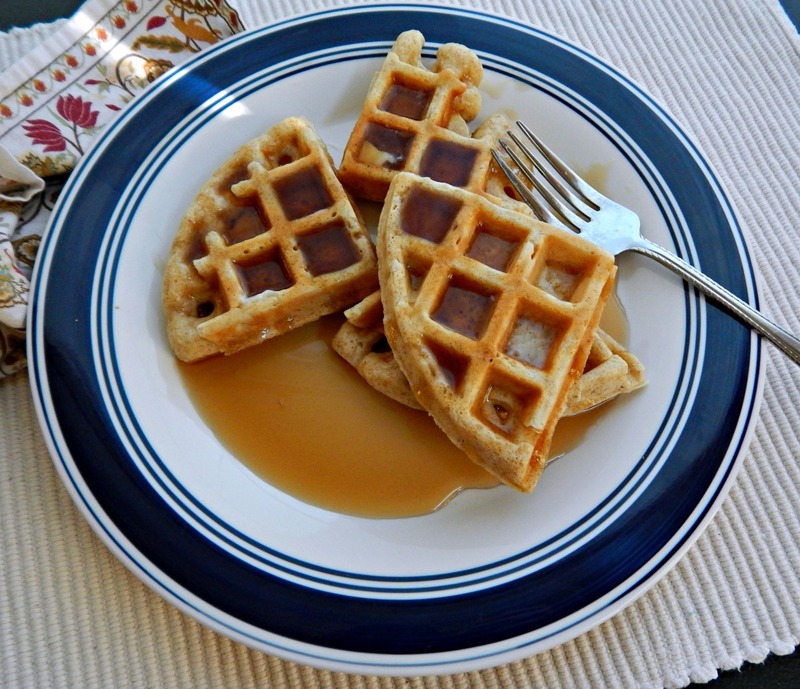 I like to make them for dinner – because they’re just too much of a pain to make in the a.m. One exception might be Alton Brown’s Really Good Waffles. 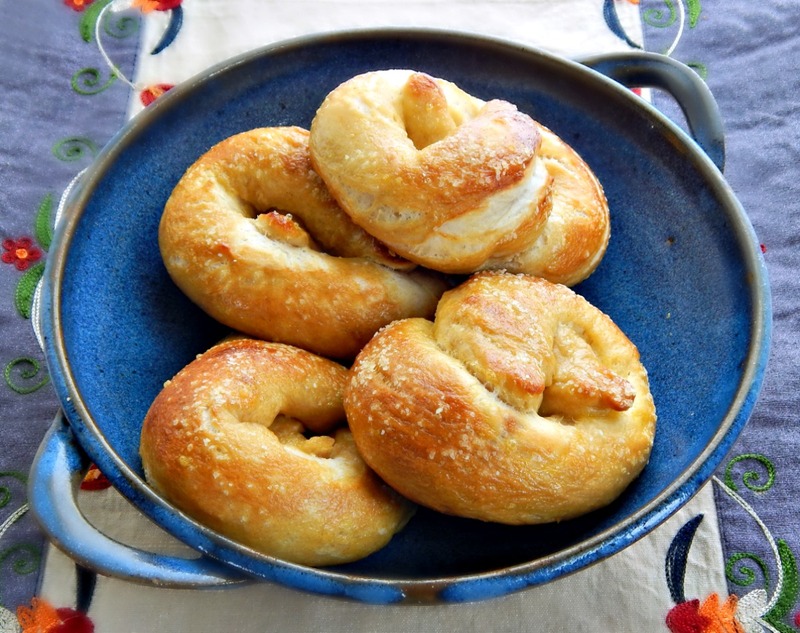 These soft pretzels were a huge hit at our house – they were devoured. Nearly immediately! Warm, soft with a great heft, a bit chewy and perfectly textured inside, we all loved them! 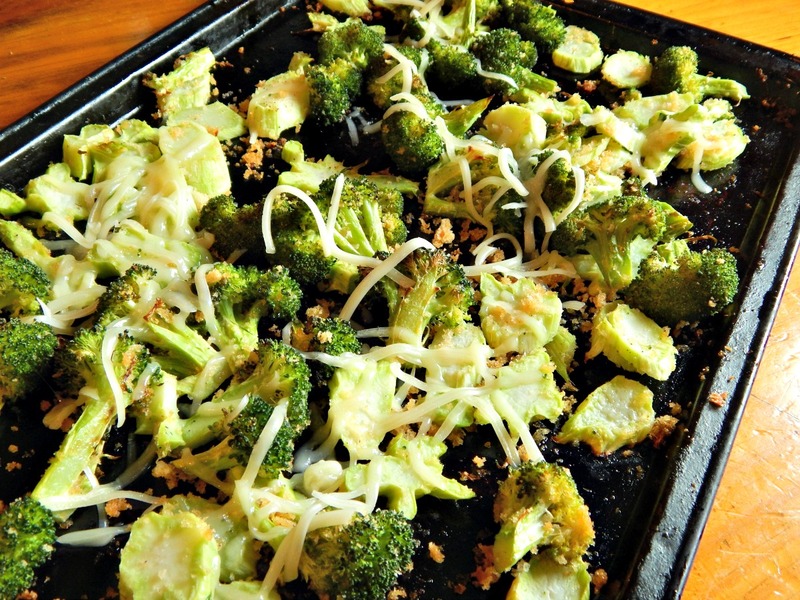 Ya know, oven roasted broccoli was something I used to make a lot. Maybe you did, too. So simple, it was hardly a recipe, I’d toss it with a bit of oil, throw it in the oven and when it was done, it was done. Sometimes it was great, others, not so much. The problem, I think, was too many variables. How the broccoli was cut was a big one, usually spears of various dimensions. Now that fall is nipping at us here and there in Minnesota, I can’t help but think “soup!” As far as a budget-friendly and healthy meal, there’s hardly anything that can beat a Classic Vegetable Soup. 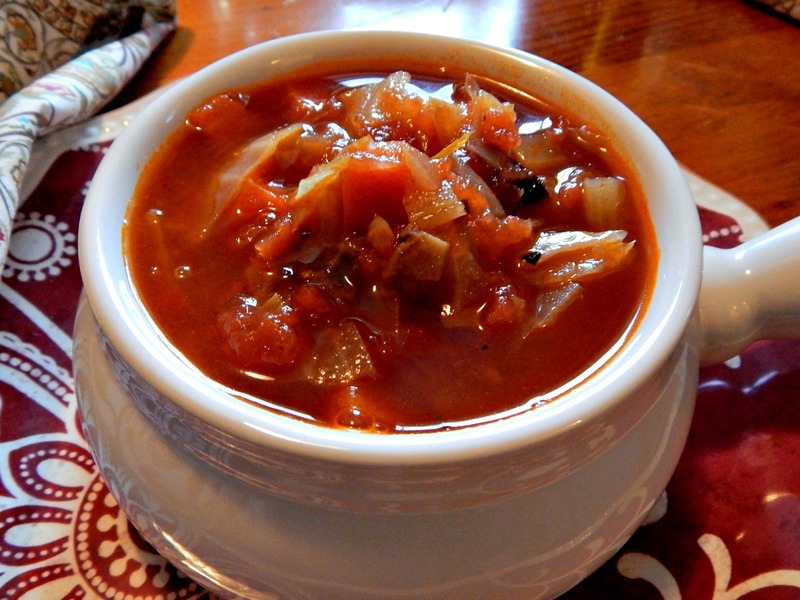 Of course, you’re not limited to fall to make this Classic Vegetable Soup – I make it all winter long and into late spring.